At the age of 15 while in high school, Cathy Vee (Volpe) joined Junior Achievement knowing that entrepreneurship was in her future. At the age of 18, she was accepted onto Gimbels NYC Executive Training Program and became the first (and only) woman in the otherwise all-male Domestics buying office. Cathy moved to California and switched careers from retail to fashion. in the late 70’s, she started her first (of three) staffing firms. Little did she know until much later that when she founded her firm only 5% of U.S. companies were woman-owned. Cathy has been President of Cathyjon Enterprises, Inc. dba: HB Staffing. The firm, founded in 2000, is a WBENC and located in Huntington Beach, CA with additional office in San Diego. HB Staffing specializes in placing admin/office, accounting, professional, manufacturing and special events personnel with businesses, non-profits, public agencies and the federal government. Under Cathy’s leadership, the company has grown 30% each year for the past three. 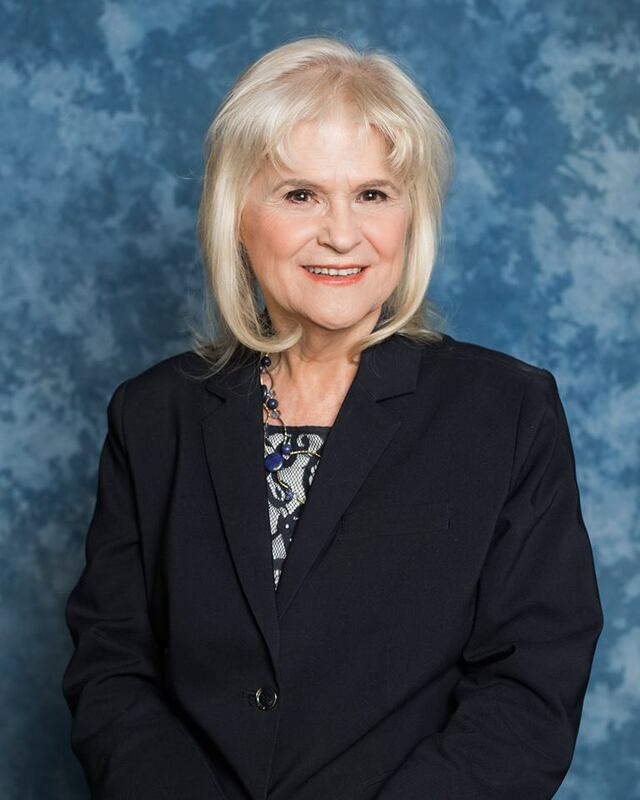 Cathy is a SCORE CEO Forum (Orange County) member, a graduate of NYU, Goldman Sachs 10,000 Small Businesses (Cohort 13/Long Beach) and The Robert Meyer Leadership Academy.